Filled with boundless energy, the Launch 4 is ready to take off on new adventures. 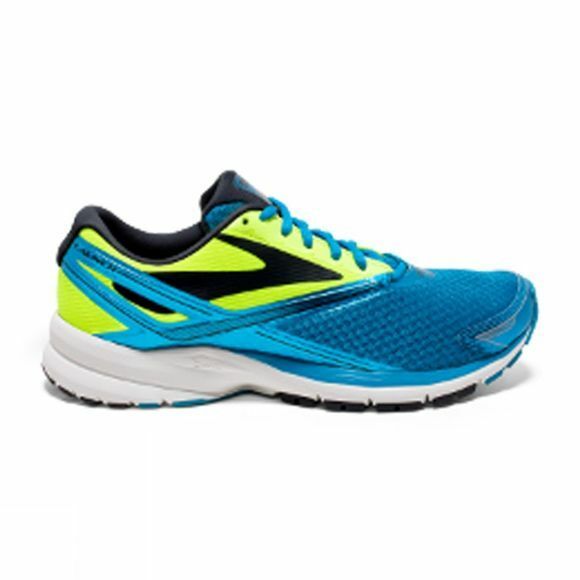 The responsive ride gets a boost from an added row of rebounding rubber under the forefoot. 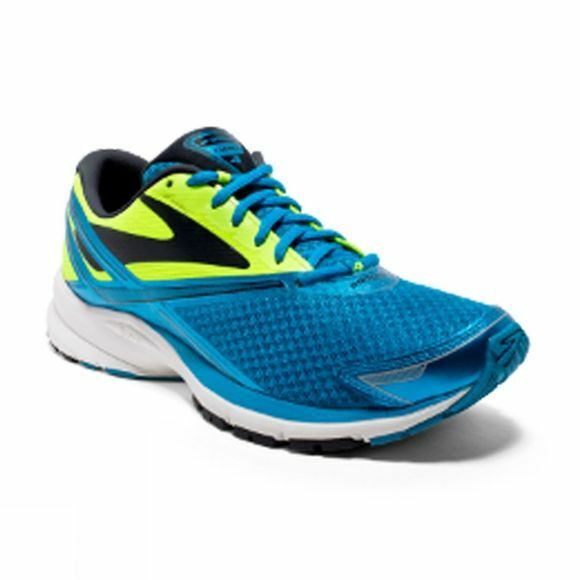 Plus, the redesigned U-Groove at the heel frees neutral runners to truly run their own way. Add in a streamlined upper with a light on-foot feel and you’ve got the perfect vehicle for fun, comfortable, and out-of-this-world runs.